Shopping Guide for Designers The best way to find gear is getting a tip from a friend you trust. As friends of our design community for over 20 years, we want to be that voice of reason for our readers on the lookout for great products. 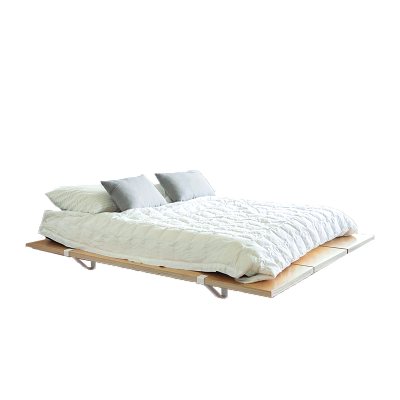 We've gathered a list of things we truly love, have, or cannot wait to get ourselves. The common denominator between every featured item is good design: some highlight great style, others impeccable functionality. Whatever it is you find on this list, you can trust it’s something built for or approved by designers. 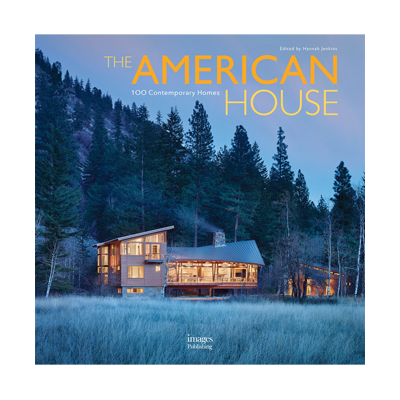 All Categories books home outdoors style technology tools fun "
name recent low price high price "
For architecture fanatics, this book is a fascinating deep dive into modern houses in America that vary in style and budget, while also focusing on the evergrowing importance of sustainability in architecture. 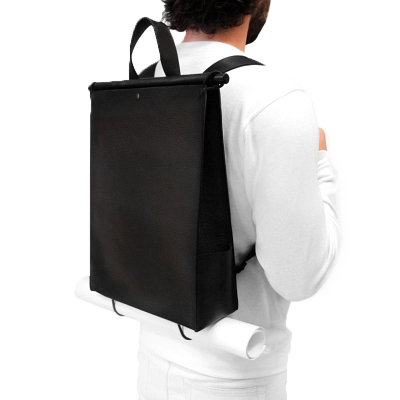 A fashionable leather backpack with a few details perfect for architects & designers, including a bottom bungee strap that holds paper scrolls, yoga mats, etc. 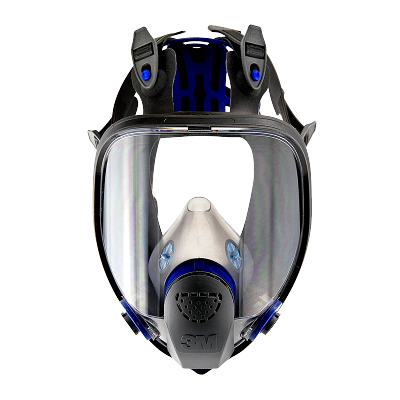 I find this more convenient and comfortable than wearing safety glasses and a half-face respirator. Plus flying matter can’t sneak around the sides or bottom to get in your eyes, as can happen with safety glasses. 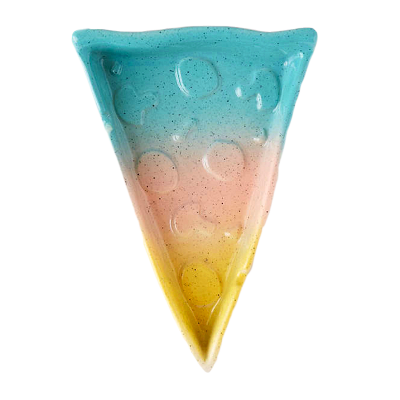 Never forget a beach or picnic blanket again—this guy is small enough to fit in the smallest of purses or pockets! 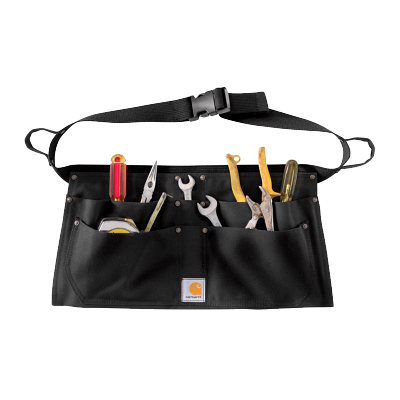 A handy and affordable apron for the shop. 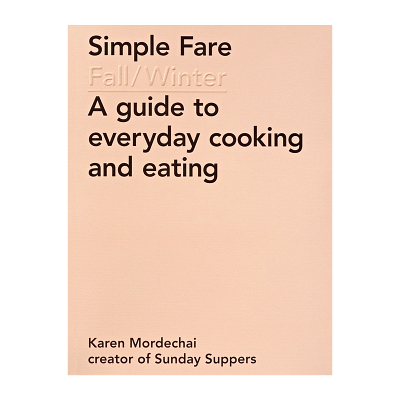 A designer-friendly aspect of this book is that it accounts for the fact that we may not have all the ingredients in a recipe in our fridges and cabinets, and offers up alternative ingredients for many recipes. Also a beautiful book. 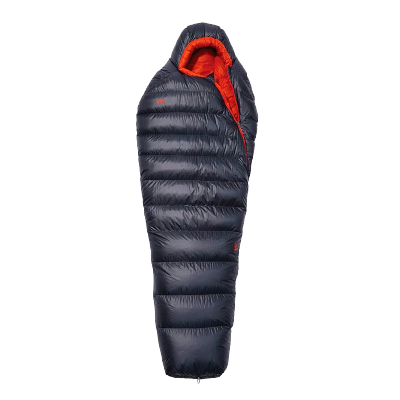 A highly recommended sleeping bag for both comfort, temperature, and overall packability. 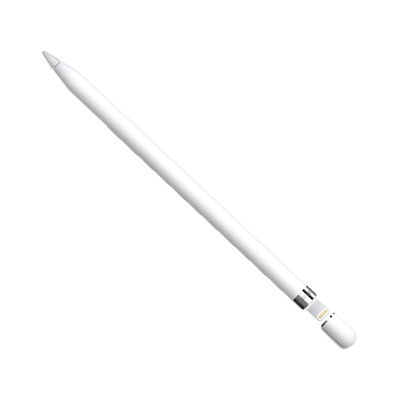 In terms of sensitivity and lifelike-ness, this pencil is the best on the market and can charge for 30 minutes of work in about 15 seconds—the only thing to keep in mind is that it's exclusively available for use on iPads. 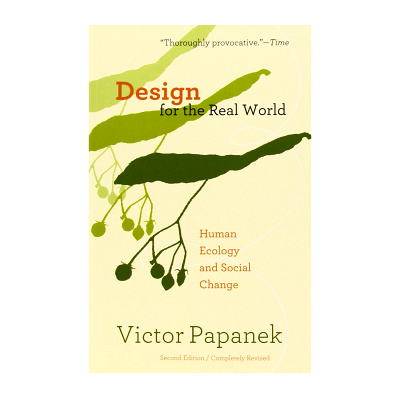 The classic book encouraging a holistic, sustainable view on design that every student should read. 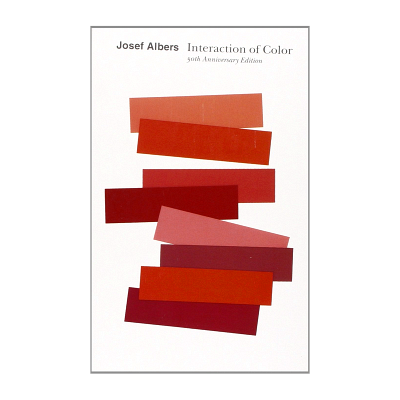 Josef Albers' famous book of color studies is a great resource for those in need of color inspiration that can be backed with extensive research. 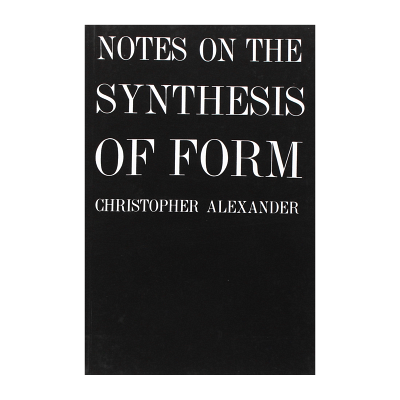 As Timothy Prestero aptly writes, "we like Christopher Alexander's book for the way he takes a sledgehammer to the fetish over aesthetics and artistic pretension in design...if the goal is to apply design principles to achieve social outcomes, aesthetics are only useful in that they help us achieve our purpose." 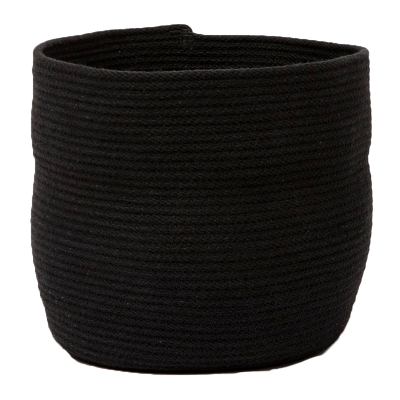 Love Doug's soft, coiled rope baskets, which are handmade in his studio in Brooklyn. 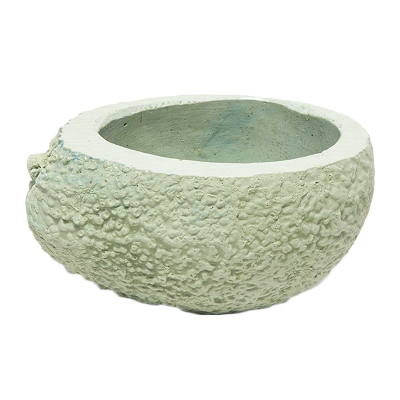 A fun introductory foray into the world of designers Chen Chen & Kai Williams—comes in grey or green. 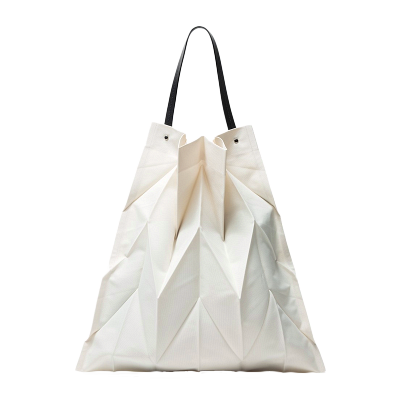 A fun collaborative piece in cowhide leather and polyester that folds up nicely. 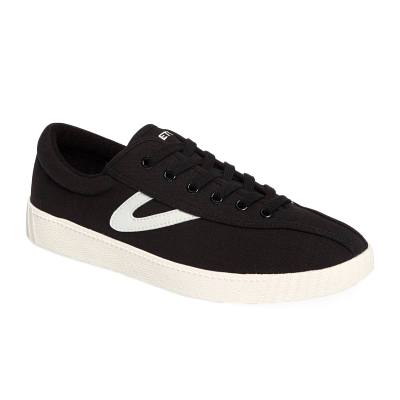 A classic sneaker that pairs well with almost any outfit. This is one of the most basic pairs, but there are a plethora of material options. 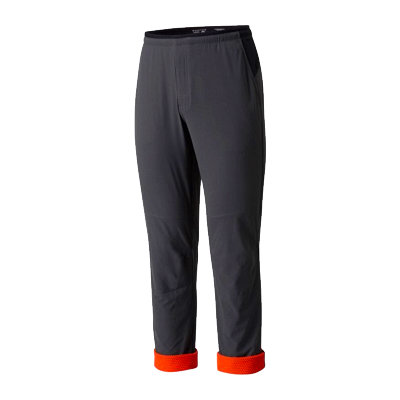 These cotton duck trousers are durable, comfortable and refreshingly simple. Great for the shop, camping or to wear any old day. 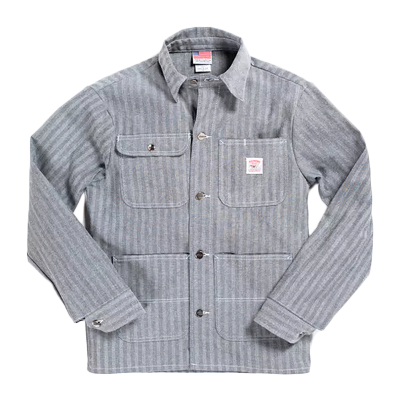 This classic work coat from LC King's strong point is in the fact that not only is it ideal for working in the shop, but it also looks great when you wear it outside the shop. 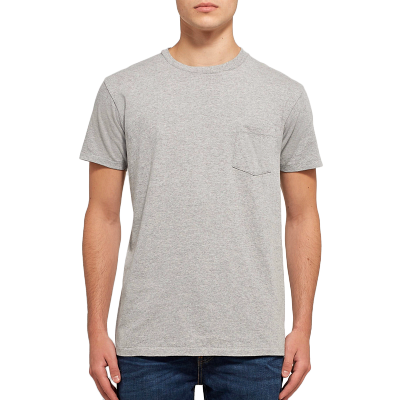 If you're wondering about the price point of these t-shirts, it's because Velva Sheen has been perfecting their range of sweatshirts, tee shirts, and sweats for over 85 years. 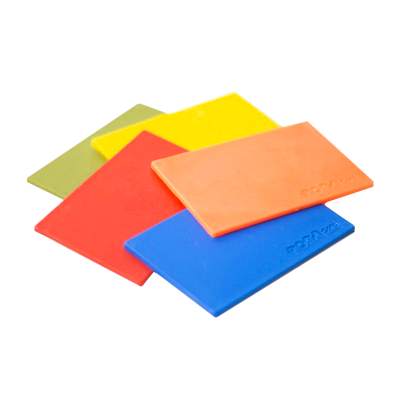 A meltable plastic that can be melted and remelted to repair objects quickly or create new items out of plastic. 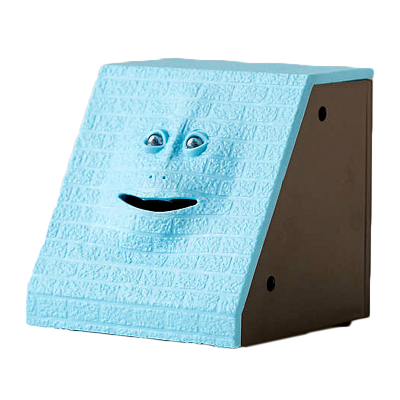 Tired of the spotty internet in certain areas of your home? 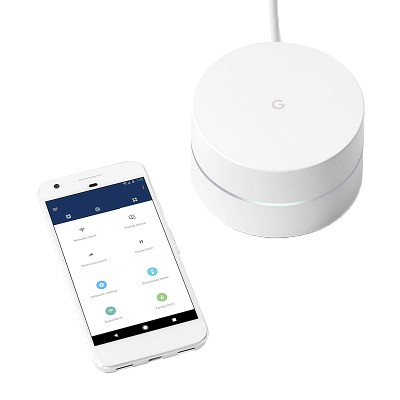 Google's wifi distribution system offers the most power at the greatest value on the market this year. 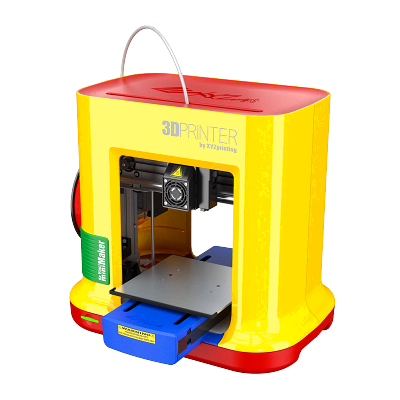 A fun way to introduce your kids to the world of 3D printing, this tool includes an easy to use CAD software for beginners as well as a number of online templates you can print out quickly. 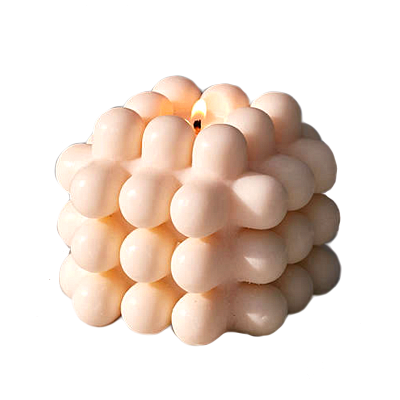 Urem's geometric collection of candles are a designer's dream. 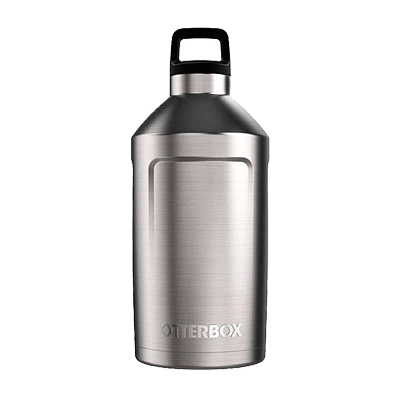 This XL copper-lined growler for group camping can keep your beer for up to 7 days—THAT'S ONE WHOLE WEEK, FOLKS. A fun and creepy fan favorite. 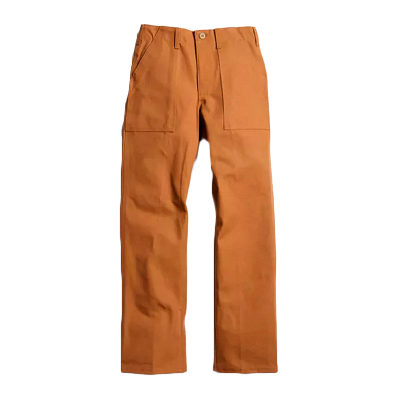 The cool part about these casual pants from is the waffle-grid fleece lining inside, which makes for super warm pants that are also breathable. Available for men and women. 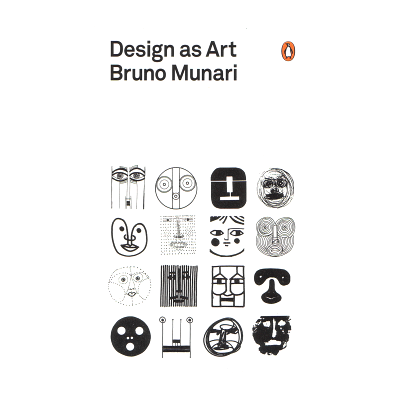 I love the cheeky and thought-provoking nature of this work by Italian designer Bruno Munari. "Knives, Forks and Spoons" is an essay in there that still sticks out for me. 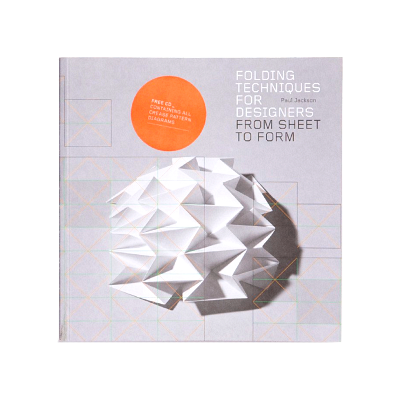 A reference book for designers that's actually fun! 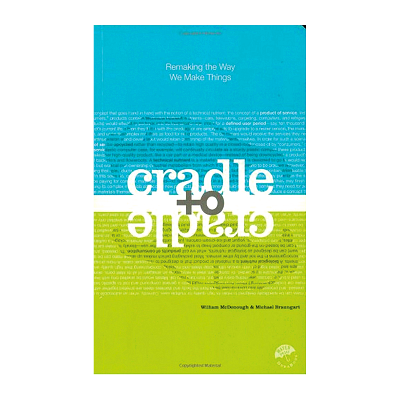 A must-read for designers interested in making a positive impact in the world. 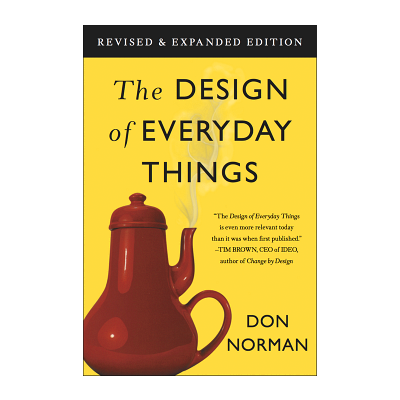 We can only hope you've read this essential design book, but in case you haven't, here's a link—we won't tell anyone. 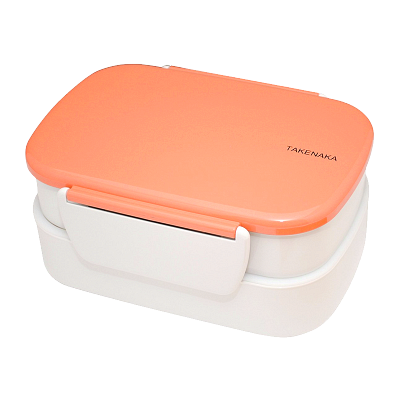 Takenaka's double-decker bento box makes bringing your own lunch look and feel way less dorky. 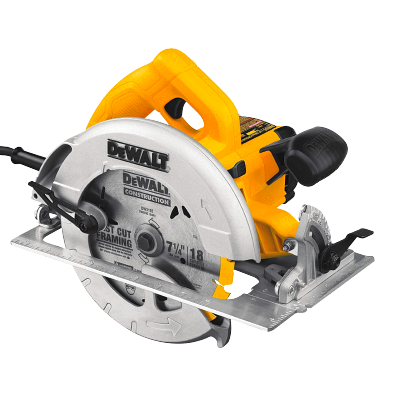 Regarded by many as the best circular saw you'll find! 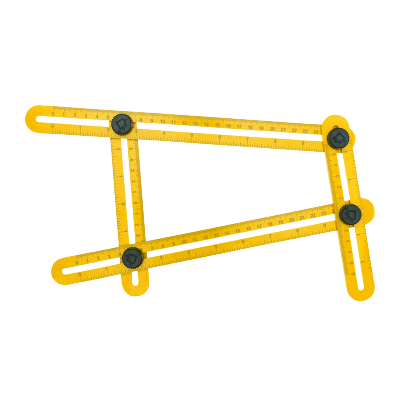 This could be your newest design secret weapon—helps you copy angles from anything and transfer over to any material to make a perfect cut using the exact same angle. For years I didn’t have a caliper. Now that I have one I use it all the time, and can’t imagine not having it. 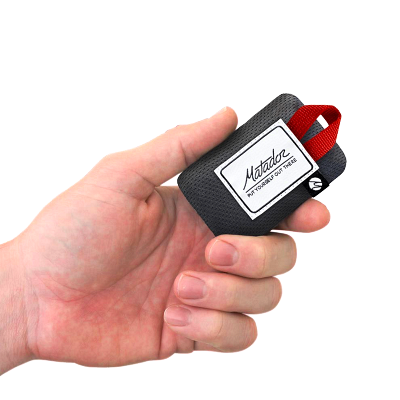 Very useful for anyone fabricating parts, or trying to fix something without any documentation. 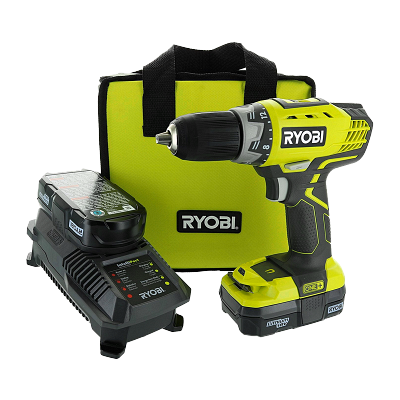 This cordless drill is going to give you the best bang for your buck, plus the battery it comes with matches with other cordless Ryobi products.